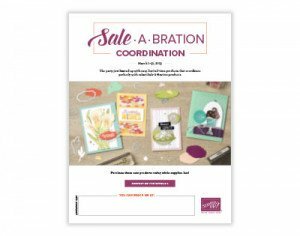 I Have “This And That” To Share With You! Making Your Pintrest Boards Into PDF Files, Too! Read On! Hello there paper crafting friends! Today the UPS man stopped by for a visit. I FINALLY received my This And That Bundle – and I am SOOO in LOVE! Wowee! I can’t wait to start!!! I hesitated to order it at first. I’m so over the moon about this concept of journaling. I am offering a class on this April 29th – if you are interested please RSVP, ASAP! Class size is limited and you need to order your bundle now, to have it in plenty of time for class, as you will need to bring this bundle with you class night! 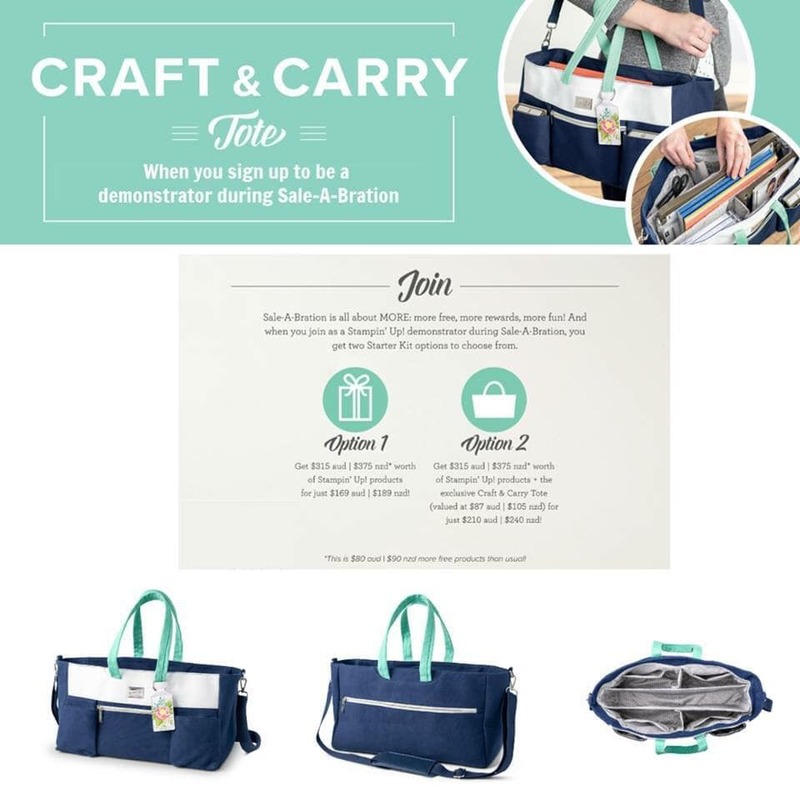 To get the nitty gritty on the Smashing Scrapbook Class, click here! I wanted to show you all what this lovely book looks like! So, I made a video for you – I warn you.. I am so excited, I think I am talking 100 mph. 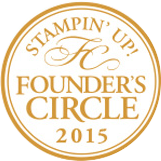 Click on the link below to check this new line from Stampin` Up! .. out! Video Time! 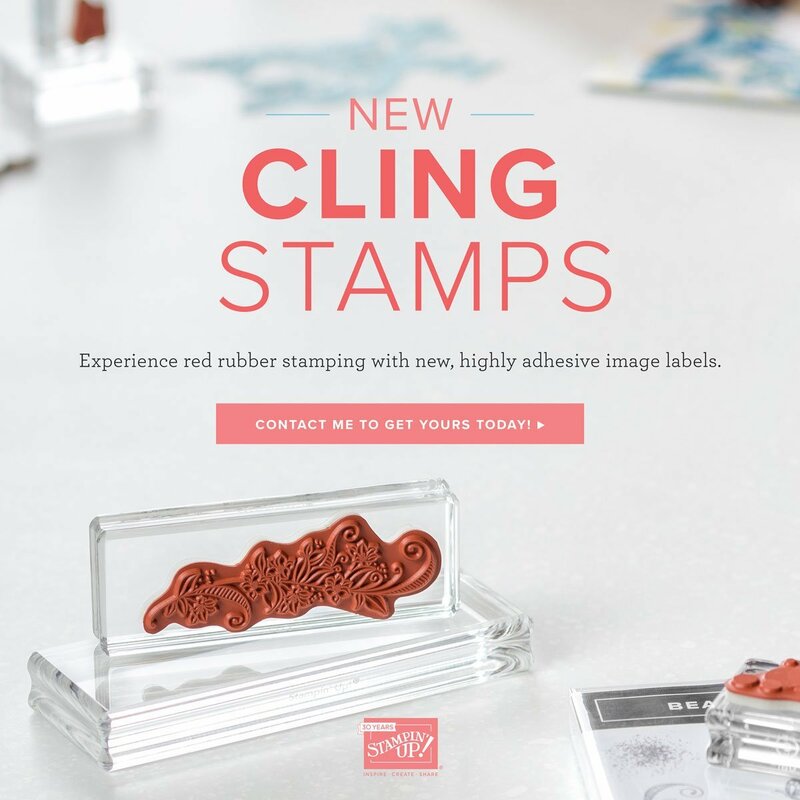 Click here to find out more about the This And That line by Stampin` Up! It's Flippin AWESOME!! This is the bundle! 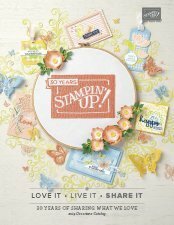 You get the journal, the designer series paper, the rotary stamp, washi tape and the awesome designer stickers! I love the cover! It is a blank canvas for you to decorate as you wish. If you look closely there is a slight pattern in the chipboard of hexagons – so all the rage right now. Love it! This is just a sample of the inside of this beautiful journal. A few pages have pockets and look at those adorable envelopes to keep those “special” little keepsakes in! I wanted to get a close up of this stamp so you can see all it offers.. so many cute sayings! 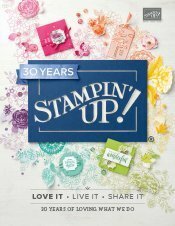 I’ve wished and wished for Stampin` Up! to carry washi tape.. and my wish has come true! I’m jumping with joy! 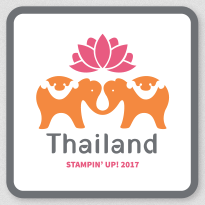 Not only will this be fab inside my journal, but on cards, too! This are absolutely adorable! I love the sayings, the shapes, the arrows. Again, not only will these be great in the journal, but also think of using them on cards! Fabulous! Now, in the video, I explained that I wanted to use Pintrest as my inspiration for my first book.. mainly, quotes. I am a total Pintrest junkie. It is what I do when I cannot sleep. Are you on Pintrest? Let’s follow each other! Click here to view my boards! Save Your PDF Document Wherever You Like On Your Computer, And Then Print Away! There you go! Just remember, only use this for personal use! I couldn’t get this to work quite as easily on my pc as I could on my macbook. Lately, I am finding my little apple machine is easier for me to work on. Who would have thought I’d be slowly converting to apple? Either way, this should work for you! I hope this helps get you going with some inspiration for YOUR This And That Journal! “Don’t thnk it, just add it!” This of this as your “junk drawer” .. all those little trinkets that you do not want to throw away but were not sure what to do with.. tada! Your This And That Journal! So many possibilities.. anything that means something to YOU! If You Had $$___ And Had To Spend It By Tomorrow, What Would You Buy? Just stick it in.. whatever it is, go with the moment! There’s always room, just like the junk drawer! The catch all for the stuff that makes YOU smile! A note, a quote, a thought to jot! A snipping, a clipping, the IDEA That’s caught. A card, a regard, a tidbit, a smidgen. A doodle of a poodle, or a feather from a pidgeon. Its the smarterings of ordinary, extraordinary life. For the moments and musings that stick.. in your special place.. the This And That Journal.